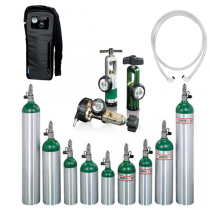 Oxygen Refill Systems SALE Home Oxygen Tank Refill, Oxygen Cylinder Refill, Oxygen TransFill Compressor. 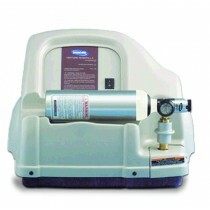 Oxygen ReFill Systems fill empty oxygen tanks or oxygen cylinders from the comfort of your home. 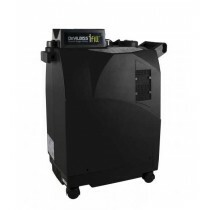 Also known as oxygen transfill systems, these machines convert concentrated oxygen under pressure to refill portable oxygen cylinders. 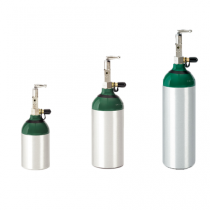 Oxygen therapy patients can refill their oxygen cylinders for an unlimited number of times without depending upon a local oxygen supplier. No more empty oxygen cylinders piling up around the house, waiting to get picked-up so that they can be refilled! 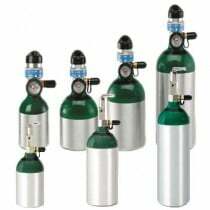 Now you can refill oxygen tanks day or night from your own home. 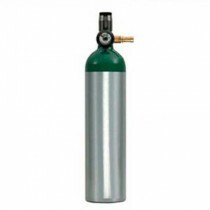 You can refill an oxygen tank with a transfill device in as little as 65 minutes. 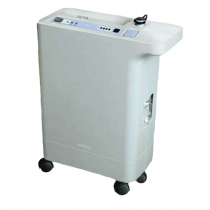 Transfill machines provide additional freedom for oxygen therapy patients by removing their dependency upon 3rd party suppliers. Stephen P. Tarpy, M.D., and Bartolome R. Celli, M.D. Long-Term Oxygen Therapy. N Engl J Med 1995; 333:710-714, September 14, 1995. Robert W McCoy, RRT FAARC. 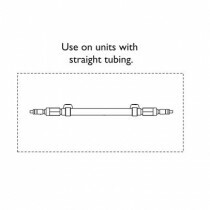 Options for Home Oxygen Therapy Equipment: Storage and Metering of Oxygen in the Home. Respiratory Care Journal 2013. O'Donohue, Walter J. "Home oxygen therapy." Medical Clinics of North America 80.3 (1996): 611-622. Rees, P J; Dudley, F. ABC of oxygen: Provision of oxygen at home. British Medical Journal, International Edition 317.7163 (Oct 3, 1998): 935-8.